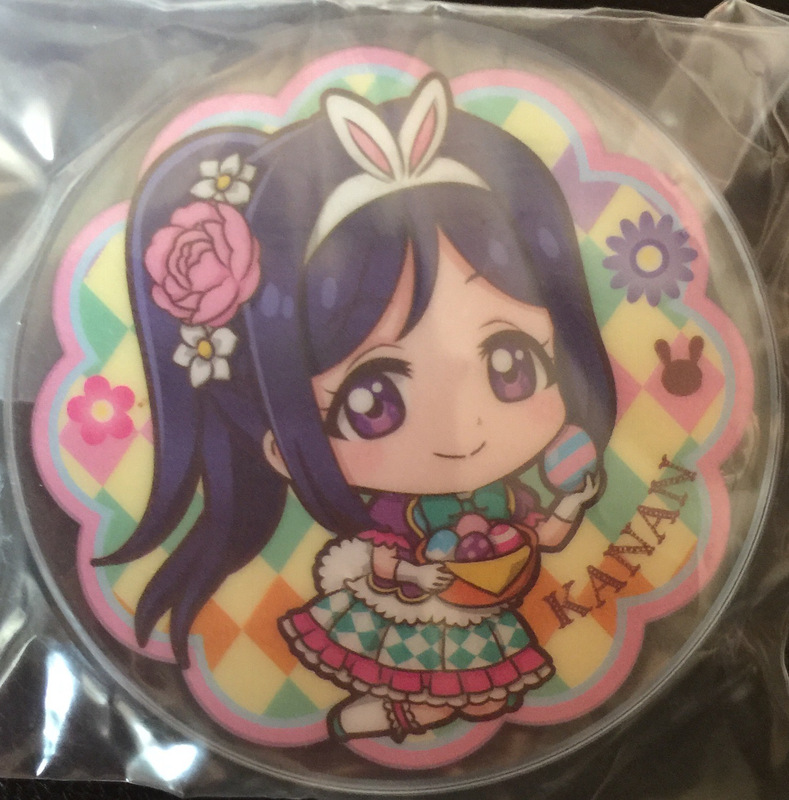 Aquors member Kanan in an Easter themed outfit. 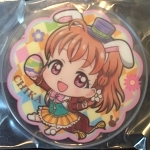 This acrylic pin is from the Love! Live! Sunshine!! Kapuriruzu (Caprylis) Badge Volume 3 set.